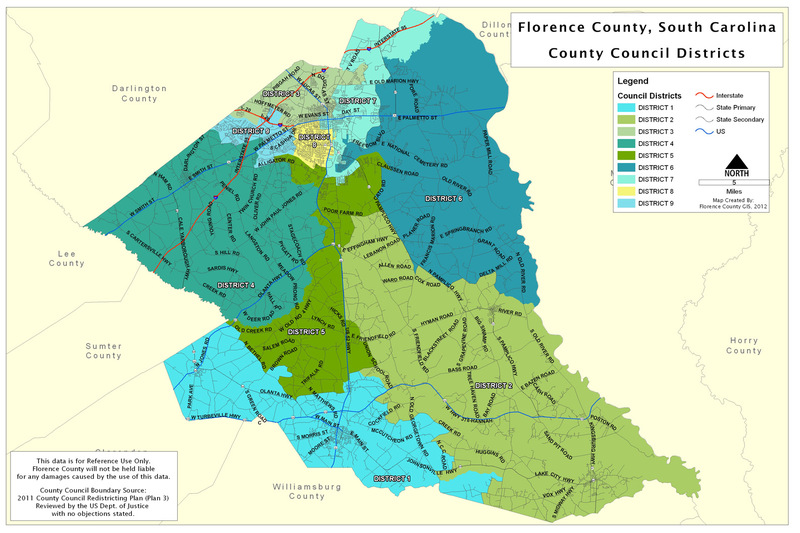 The Florence County Auditor’s Office assembles information regarding real and personal property ownership for the purpose of taxation, computation of the assessed value and application of the taxing millage rate to produce revenue to be collected by the Florence County Treasurer/Tax Collector. • Authorizes all additions, discoveries, omissions, and abatements to the tax roll. • Ascertains personal property listed in manuals furnished by the South Carolina Department of Revenue is taxed in accordance with such manuals, guidelines, rules and regulations. • Applies penalties to taxes and assessments which remain unpaid as of the statutorily defined due dates. • Administers the Homestead Exemption Program on the local level and determines eligibility for the county residents. • Determines necessary revenues needed annually to satisfy boned debt payments and sets levies for all political subdivisions except municipalities. • Administers proper application of property tax exemptions certified by SCDOR and also those authorized by provisions of the Soldiers & Sailors Relief Act for active duty military personnel. Does not close for Lunch. 345 S. Ron McNair Blvd. Closed for Lunch daily 1:00 PM to 2:00 PM.